Youngster, Kelechi Iheanachor continued from where he left off in the Champions League by scoring again for Manchester City in the League against Bournemouth. And with that we start our round up of Nigerian performers in Europe during the last weekend. Kelechi Iheanacho sets new record with Man City. He became the first teenager to score 10 goals in the English Premier League for Man City beating the record of Mike Sheron who achieved his feat at the age of 21. He did this when scored Manchester City's second goal as they thrashed Bournemouth 4 nil on the day. Chelsea were beaten at Stamford bridge by Liverpool and Victor Moses was an 83rd minute substitute as he was brought on for Willian but he could do nothing to change the game as Liverpool won 2 goals to Chelsea's 1. Ahmed Musa was an unused sub as the game between Leicester City and Burnley ended 3-0 in favour of his side. Alex Iwobi was in fine form as he put Arsenal ahead in the 17th min he came close on other occasions to increasing the lead. He was taken off in the 77min it ended Hull City 1 - 4 Arsenal. Watford shocked Mourinho's Manchester United and in the thick of the game was Odion Ighalo who failed to score but was very lively. In the championship Carl Ikeme kept a clean sheet as Wolverhampton Wanderers beat Newcastle 2-0. Leon Balogun started his third consecutive game in the Bundesliga for Mainz as they beat Schalke 04 by 3 goals to 1 away from home. Vincent Enyeama conceded his ninth goal of the season in action for Lille who lost 1-0 to FC Lorient on Saturday. Fred Friday was an unused sub as his team AZ Alkmaar ran out 2 nil winners over PEC Zwolle the home side. 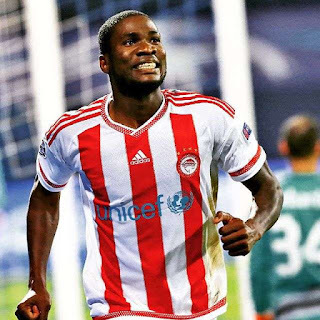 Brown ideye was the hero as Olympiacos came from a goal down to beat host Iraklis 1-2, Ideye scored what turned to be the winner in the 75 min. 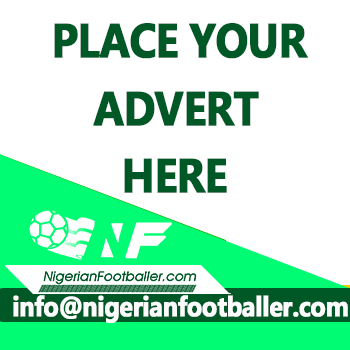 Nigeria forward, Gbolahan Salami, was KuPS’ saviour as he scored a late penalty to help his side secure a 1-1 away draw against VPS in the Finnish top league on Friday. Also in action for KuPS were Azubuike Egwuekwe and Paul Onobi. Nnamdi Oduamadi was brought on in the second half in HJK’s 3-2 away loss to FC Inter. On the winning team was Nigerian player, Kennedy Ugoala who opened the scoring for FC Inter His Nigerian team-mate, Faith Obilor, made a 90 minute appearance for FC Inter. 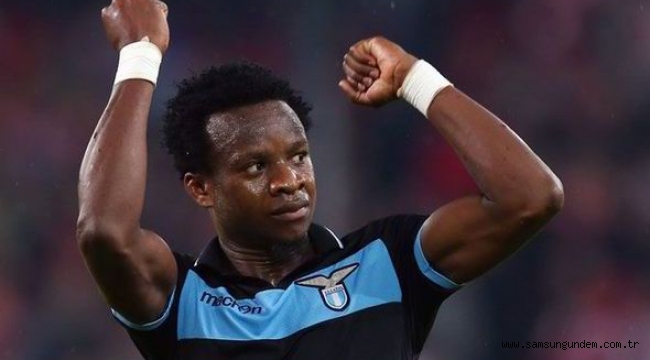 Ogenyi Onazi was yellow carded in Trabzonspor’s 3-0 defeat away to Kenneth Omeruo’s Alanyaspor on Saturday. It was Onazi’s fifth game of the season and he has scored twice while it was Omeruo’s third start of the campaign. Godfrey Oboabona started for Rizespor on Saturday but could not prevent the visitors from suffering a 2-0 loss to Galatasaray. Nigerian forward Henry Onyekuru scored his third goal of the season for Belgian club AS Eupen who lost 3-2 at Club Brugge. Also featuring in the game was fellow Nigerian Anthony BASSEY who came on in the 74min for AS Eupen. Meanwhile George Jamabo was an unused sub for AS Eupen. Super Eagles defender William Troost-Ekong featured for Haugesund who drew 1-1 at home to Valerenga.